In 1969, the world watched with bated breath as Neil Armstrong and Buzz Aldrin set foot on the moon. Now, fifty years later, it will watch again for the year’s most highly anticipated celebration: The Official 50th Anniversary Gala! 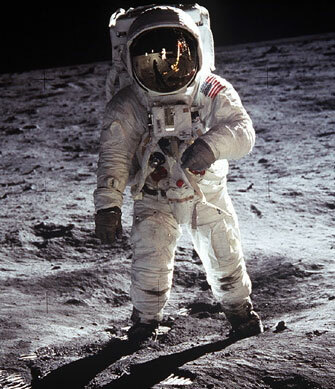 Buzz Aldrin Ventures invites you to this black-tie/white-spacesuit event on Saturday, July 13. 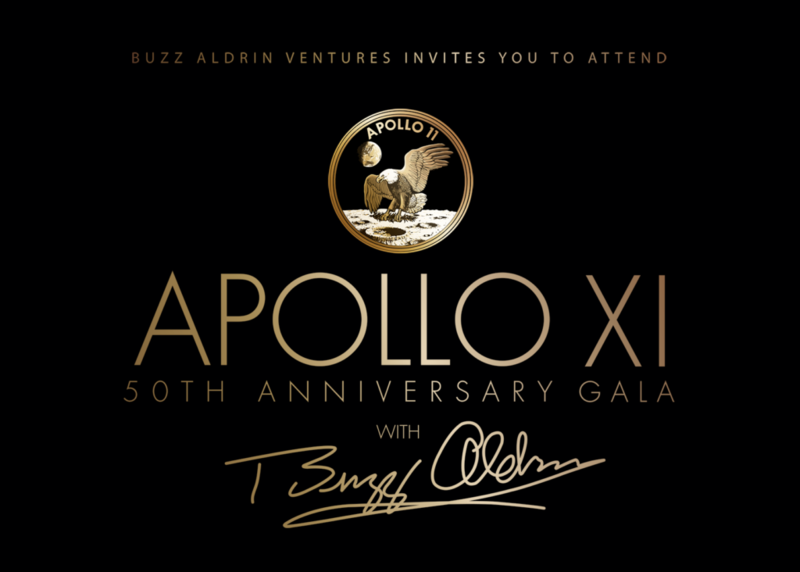 We will commemorate Apollo XI’s epic achievement in the iconic Air Force One Pavilion at the Ronald Reagan Presidential Library in Simi Valley, CA, with one of the coolest moonwalker and gala host around: Buzz Aldrin himself! A half century on from the launch that changed the course of history, attendees will honor the mission, team, and crew that ended the Space Race in a decisive victory for mankind. This star-studded affair, is sure to be a sell-out, and will include exclusive activities including a reception, an exclusive Apollo XI Memorabilia Silent Auction, a special photo opportunity with Buzz Aldrin, and dinner with Dr. Aldrin and a host of other astronauts and celebrity guests. 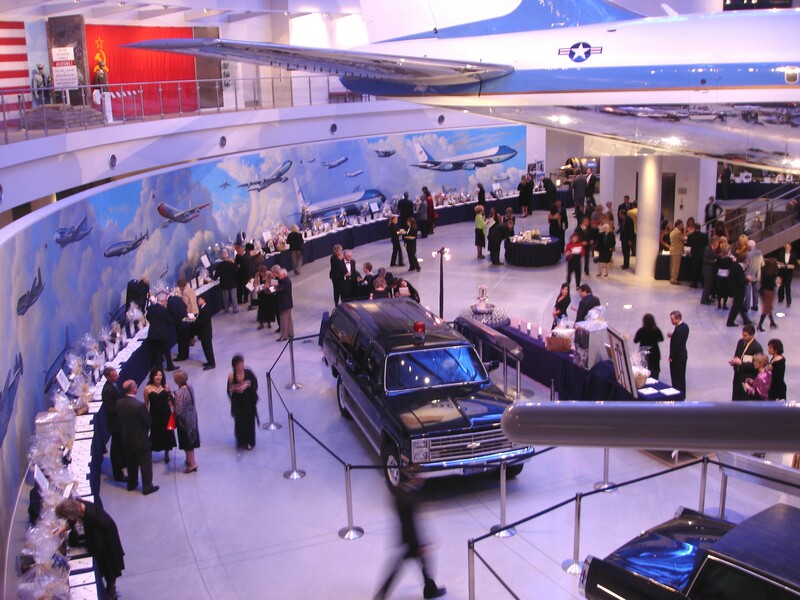 Attendees will dine underneath the retired Air Force One, which toured the Apollo XI crew around the world after their mission, and travel back to the iconic “magnificent desolation” with Dr. Aldrin as he recalls setting foot on Earth’s moon for the first time. Apollo 16 moonwalker, Charlie Duke, known as the “voice of mission control” for Apollo XI, will also recount the nail-biting moon landing from the perspective of the mission control center. 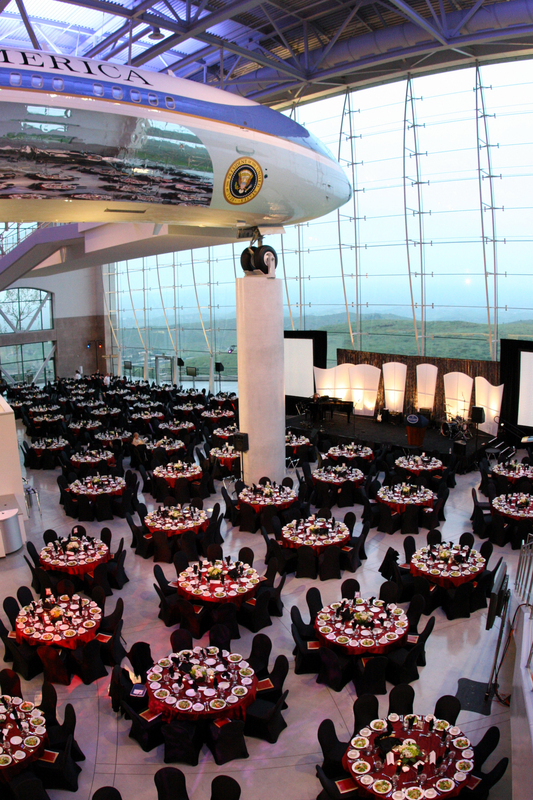 Included as part of the gala, guests may also tour Reagan’s retired Air Force One, arguably the most important aircraft in the world. It served seven U.S Presidents, including Nixon, Carter, Ford, Reagan, George H.W. Bush, Clinton and George W. Bush, acting as a mobile White House in the sky. Reagan was a strong enthusiast of the space program, building on the groundwork of the Apollo program. Go down in history as being one of only a handful of guests to join Apollo XI Lunar Module Pilot Buzz Aldrin as he hosts this star-studded, black-tie affair with other astronaut attendees like Apollo 16 moonwalker Charlie Duke, also known as the “voice of mission control” and celebrity guests, like music sensation Tommy James, singing his 1969 hits! Proceeds will benefit the launch of Buzz Aldrin’s nonprofit, Human SpaceFlight Institute, a nonprofit organization (status pending), which focuses on utilizing a collaborative approach to advancing human spaceflight beyond low Earth orbit. Secure your SPACE today as we celebrate and honor one of humankind’s greatest achievements: the first-time man set foot on the surface of the moon. 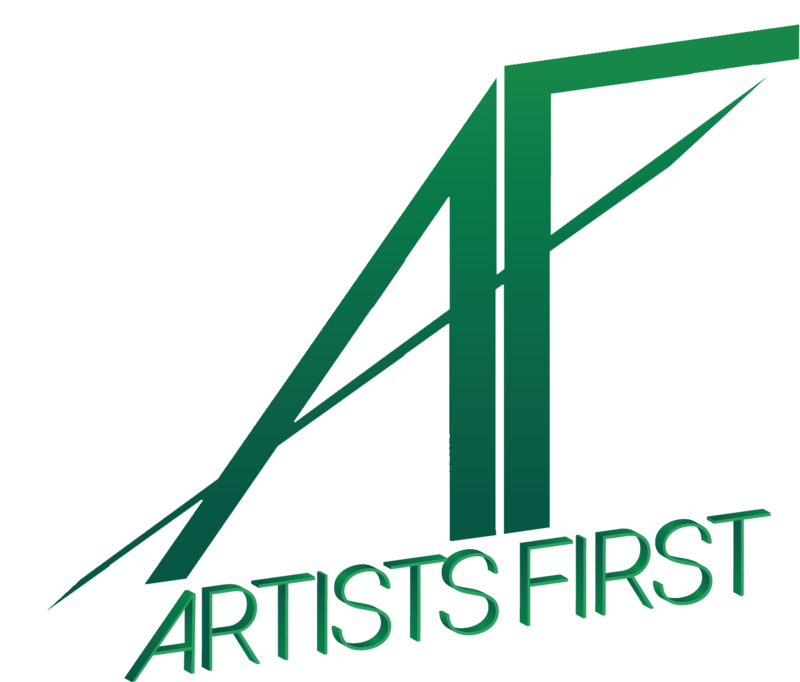 Tickets and sponsorships are sold on a first-come, first-served basis exclusively by Buzz Aldrin Ventures LLC. Don’t miss this out-of-this world experience! For more information email: info@roadtoapollo50th.com or call 321-430-1550. Views and opinions expressed by The 50th Anniversary of Apollo XI with Buzz Aldrin/Buzz Aldrin Ventures LLC are not necessarily shared by the Ronald Reagan Presidential Library and Foundation. CLICK FOR TICKETS & SPONSORSHIPS!